January Gill O’Neil is the Executive Director of the Massachusetts Poetry Festival and a professor at Salem State University. Her work has appeared in Drunken Boat, Crab Orchard Review, and Field. 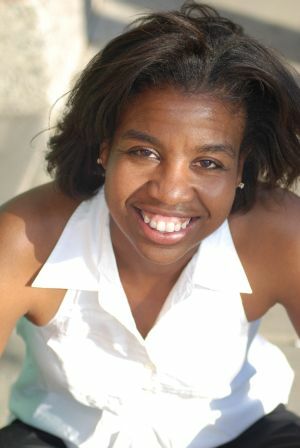 She has been awarded the prestigious Cave Canem fellowship and a Pushcart prize nomination.